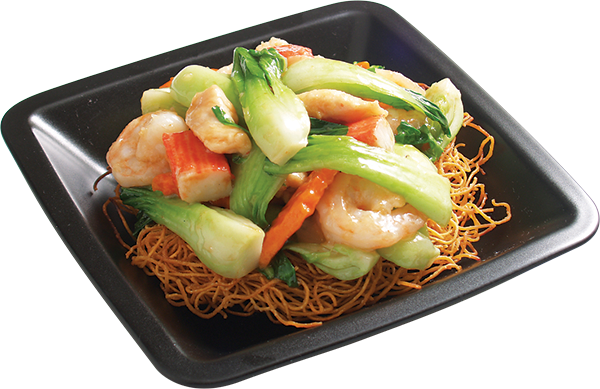 Stir-fried egg noodles to golden brown with chinese baby bok choy, carrots, broccoli, mushroom, shrimp, imitation crab meat, and chicken in our light brown sauce. 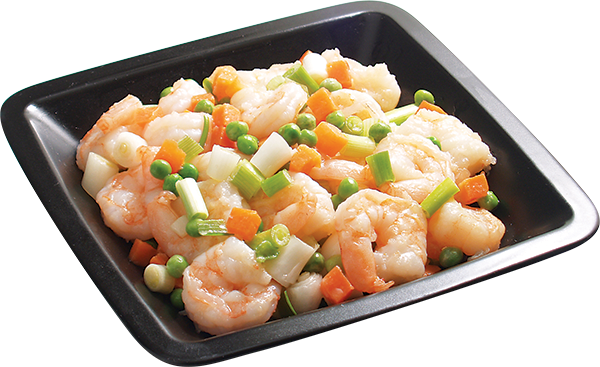 Sauteed shrimp with green onions, and peas and carrots in a delicate white sauce. 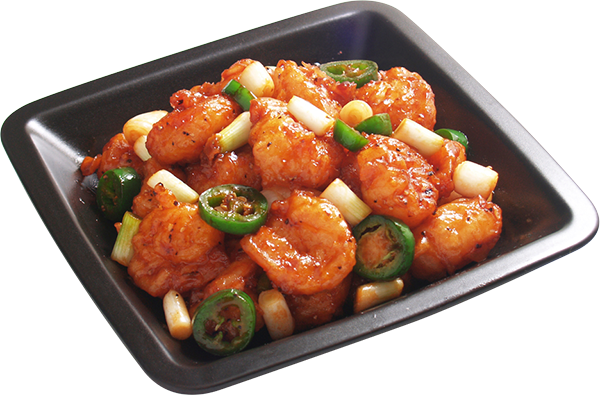 A personal szechwan favorite for shrimp lovers. 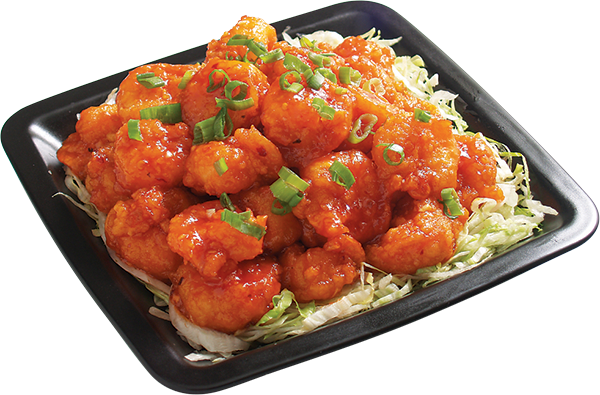 Sweet, tender, crispy shrimp braised in ginger, garlic and ketchup special sauce. Light batter shrimp with green onions, jalapeno, and black pepper with butter in our house special sauce. 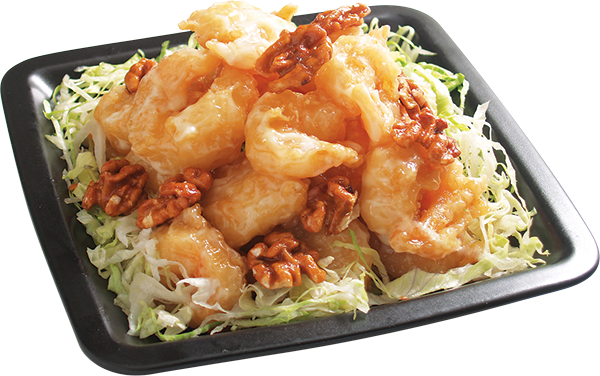 Light battered shrimp with mayonnaise sauce in crispy roasted honey walnuts. Ground chicken with soft tofu, green onion in our special szechen sauce. Stir-fried shrimp and chicken white meat, bell pepper, onion, water chestnuts, carrot in our special garlic sauce. 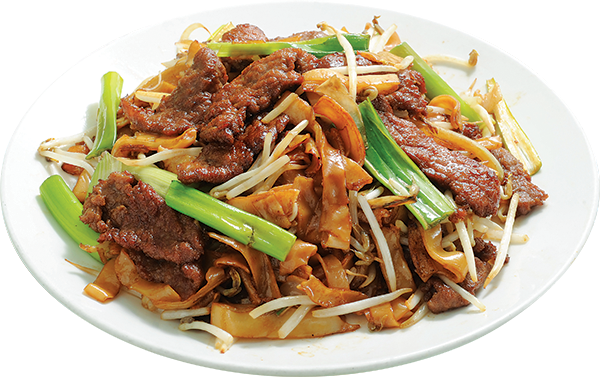 White flat rice noodle with bean sprouts, green onion wok stir-fried in special soy sauce, choice of chicken, beef, or add $2.00 for shrimp. 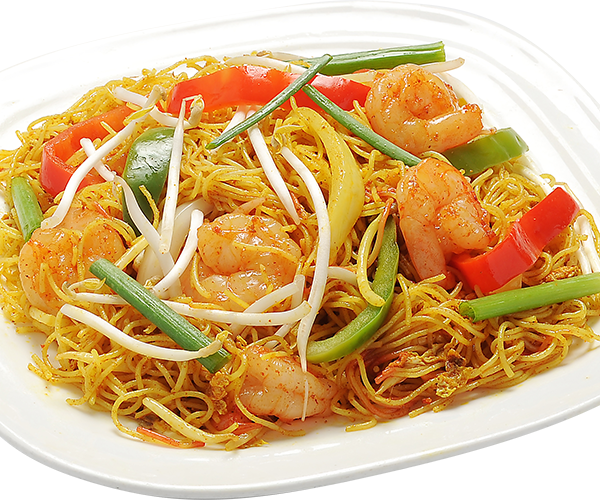 Thin rice noodle with bell pepper, onion, bean sprouts, and shrimp wok stir-fried in yellow curry powder.